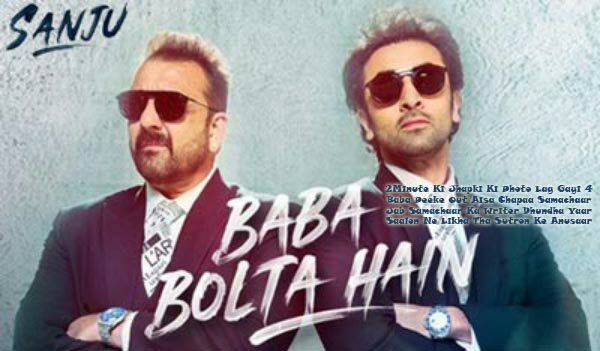 Baba Bolta Hain Bas Ho Gaya Lyrics from Sanju is a Bollywood Biopic Movie of Sanjay Dutt. The Star cast of this video song is Ranbir Kapoor and Sanjay Dutt. Director of this film is Rajkumar Hirani. The Movie released on 29th June 2018. 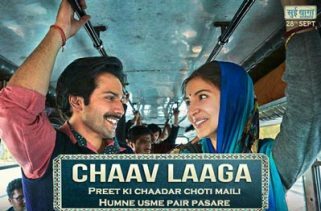 Papon, Ranbir Kapoor and Supriya Pathak are the Singers of this Bollywood Hindi Song. 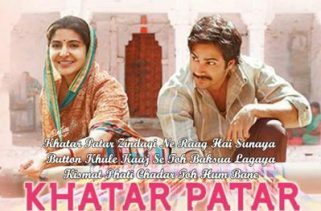 Baba Bolta Hain Bas Ho Gaya Lyrics are written by Puneet Sharma, Abhijat Joshi and Rohan Gokhale. The Music is composed by Vikram Montrose.